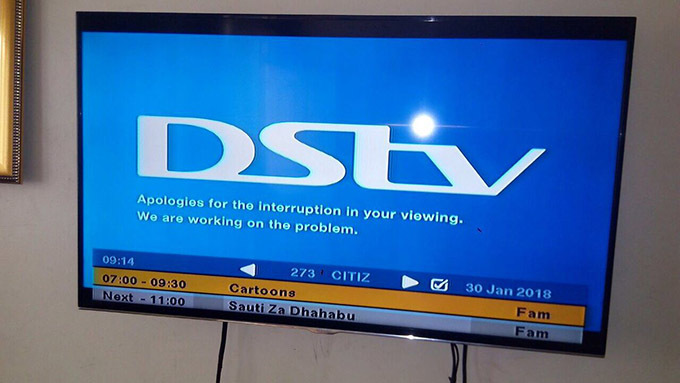 Royal Media’s Citizen TV Shut Down by Government, sources reveal that Communications Authority officers accompanied by police officers shut down shared ADN transmitters in Limuru. This follows a warning from the government that stations broadcasting Raila Odinga’s swearing in will be shutdown. The station can still be viewed online, although they have switched to normal programming.